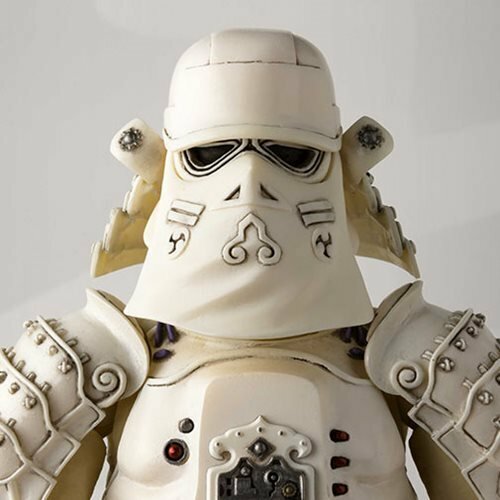 Exclusive Star Wars Snow Trooper action figure! 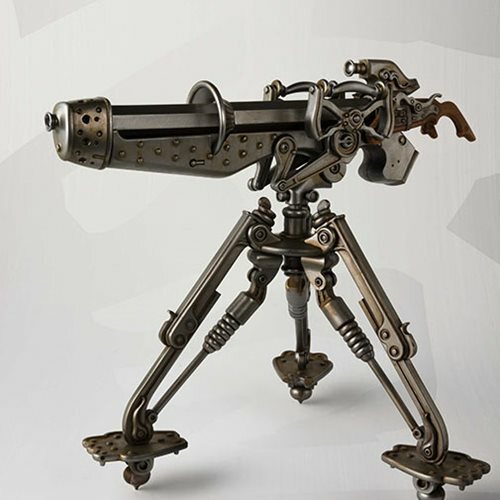 Created by one of Japan's top sculptors, Takeyuki Takeya! Comes with a molded tripod blaster, a pair of hands, sword parts, and blaster parts. 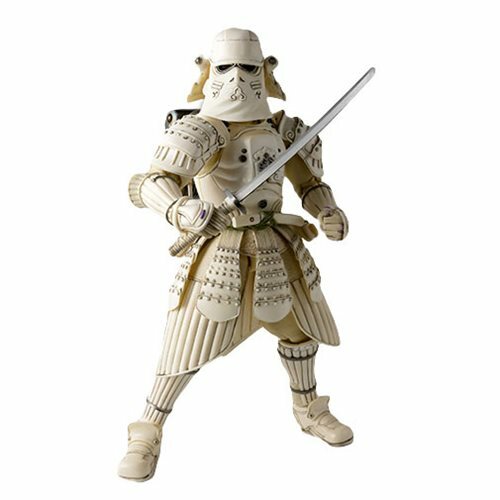 Fans of Star Wars will want to add this sensational Star Wars Kanreichi Ashigaru Snow Trooper Meisho Movie Realization Action Figure P-Bandai Tamashii Exclusive to their collection. 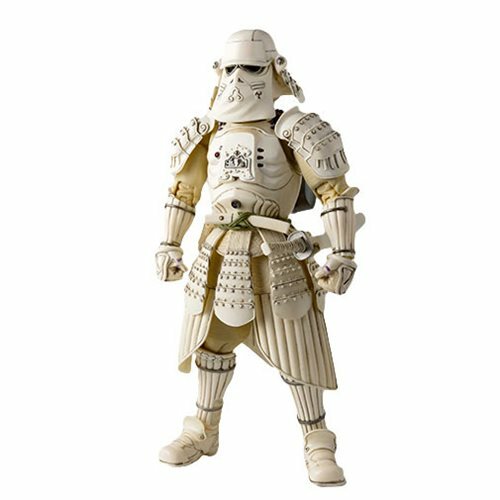 Another iconic arrangement done by one of Japan's top sculptors, Takeyuki Takeya, it brings cold-region armor to the Meisho line. 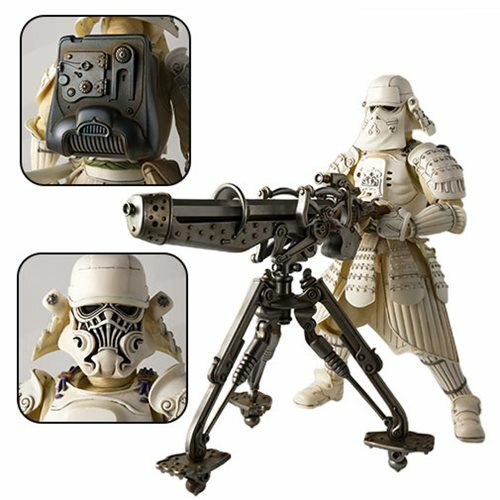 The exceptionally detailed 6 7/10-inch tall figure comes with a molded tripod blaster, a pair of hands, sword parts, and blaster parts.